If any speculation about the validity of alternative fuels existed in the 1990s or 2000s, that doubt has diminished. For years, much of the advances in fuels other than gasoline and diesel were limited to consumer vehicles or government-related projects. Early on, the goals were to find cleaner alternatives to fossil fuels that were less dependent on foreign sources — especially as those sources became more expensive. 08.28.18 — Alternative-fuel technology company, ROUSH CleanTech, has developed the first available propane autogas engine certified to California Air Resources Board’s optional low oxides of nitrogen emissions standard for heavy-duty engines with 0.02 grams per brake horsepower-hour (g/bhp-hr). The engine is 90-percent cleaner than the current Environmental Protection Agency’s most stringent 0.2 g/bhp-hr heavy-duty engine standard. If you haven’t already, adjust your search criteria and seek teammates with exceptional ‘learning agility,’ not perfect experience qualifications. The status of states’ Environmental Mitigation Trust plans is a daily moving target. We are getting closer to understanding what the next few years of Volkswagen funding for school buses and other on-road vehicle replacement programs will look like. As we take a snapshot in August 2018, 22 states and Washington, D.C., have finalized their beneficiary mitigation plans and are moving forward with the first phase of funding programs. Seven states currently have open school bus funding opportunities and are actively seeking applicants. Twenty states have draft plans published; six of which are seeking comments from the public. Eight states plus Puerto Rico are still holding out and have not published any official plan for comment. Many of the recent plans published, either in draft or final form, have identified a range of funding that will be applied toward on-road or specific bus funding programs. We do know that we are approaching $400 million so far that has been carved out for school bus-only replacement programs. Another $300 million plus has been set aside for competitive on-road vehicle replacement programs that include school buses. Our job is not over, and the most important part of this process will be to ensure our customers submit winning applications when funding becomes available. The ROUSH CleanTech and Blue Bird teams have been working closely over the last few months to refine the process and identify the most helpful ways to support you and your customers. Reach out to Kuba Szczypiorski (Kuba.Szczypiorski@blue-bird.com) or Chelsea Jenkins (Chelsea.Jenkins@roush.com ) for help as you work with your state funding agency and customers to maximize success. 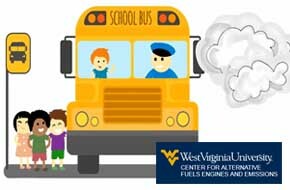 A recent study from West Virginia University examines school bus tailpipe emissions. 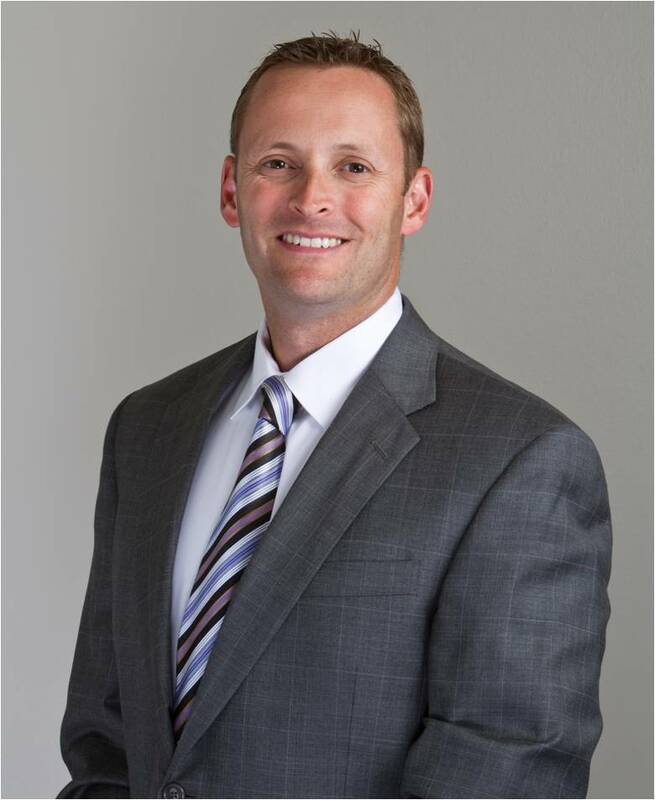 This excerpt from Propane Education & Research Council President Tucker Perkins explains. For fleets asking if propane autogas can substantially reduce vehicle emissions at the tailpipe, whether we’re talking greenhouse gases (GHGs), nitrogen oxide (NOx), or particulate matter (PM), the answer is “yes.” And technological advancements are only making it cleaner. New research from the West Virginia University Center for Alternative Fuels, Engines and Emissions (CAFEE) looked at tailpipe emissions in school buses. The school transportation industry is ground-zero when it comes to vehicle safety because of the precious cargo it transports every day: children. That vehicle safety includes the emissions and particulate matter coming from the tailpipe, which can be hazardous to the health of students riding those buses. The West Virginia University study found an even greater emissions disparity during real-world use of school buses powered by propane autogas and diesel than what previous laboratory tests had found. When the university compared the in-use emissions levels of a 2015 model-year propane autogas school bus with a 2014 diesel school bus using two distinct test routes, the study found that the propane autogas school bus NOx emissions were 96 percent less than the comparable diesel model. 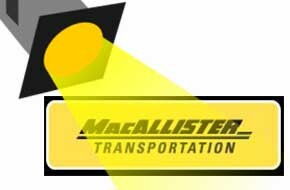 MacAllister Tranportation’s Matt Lomas worked hard to get his foot in the door with Lake Central School District. Once in, he was able to bust through. The district’s region director, Christian Flores, was introduced to gasoline and propane buses at a regional presentation by Blue Bird and ROUSH CleanTech. At the time, the district was running International diesel-fueled school buses. This meeting sparked more conversations with the school. Then, it was at a Blue Bird PIT Stop where the buses really caught on. Christian and some of his mechanics got to drive both models and were taken by the simplicity of the fuel system itself and the ease of maintenance that they expected to experience by switching away from a diesel bus. In order to get the district even more comfortable with the Ford powertrain, Matt lent Christian a demo bus. Then, Matt brought him for a tour at ROUSH CleanTech to learn more. That combination sealed the deal. The school district made its initial purchase of five Blue Bird Vision Gasoline buses! Once Lake Central School District ran the gasoline buses and became comfortable with the Ford powertrain, Matt felt that the district would be more open to the idea of propane buses. He explained that with propane, the school district would experience less expensive fuel costs. He let the fleet manager know that there would be additional maintenance savings compared with diesel. These two factors, lower fuel and maintenance costs, will help the total cost of ownership of a propane bus be significantly less than that of a gasoline bus. Matt was successful. The school district now has 10 propane buses on order! Selling propane over gasoline was an easy task for Matt. He understands — and conveys to customers — that the significant fuel savings at the pump and in maintenance will more than cover the upfront cost of a propane bus. Congratulations Matt on securing a conquest customer from the competition! 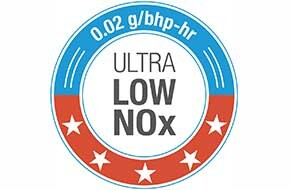 We’ve put together a document that provides facts about nitrogen oxides (NOx) and ROUSH CleanTech’s ultra-low .02 NOx certification on Ford’s 6.8 L V10 3V propane autogas engine. These talking points can be used in external and internal communications. NOx transportation emissions are regulated by our government. Over the years, the Environmental Protection Agency has set tougher emissions standards on NOx. Since 2010, the NOx engine standard has been 0.2 g/bhp-hr. In 2007, the NOx standard was 1.2 — or five times dirtier than today’s standard. In 1998, the NOx standard was 4.0 — or 20 times dirtier than today’s standard. According to the EPA and other studies, NOx emissions can be harmful to our health and to the environment. NOx are regulated under federal air quality standards because they are known to be harmful to human health and to the environment. ROUSH CleanTech vehicles substantially lower NOx. The Ford 6.8L V10 3V engine equipped with a ROUSH CleanTech fuel system is certified to .02 grams per brake horsepower-hour. This engine is 90 percent cleaner than the current EPA standard. Propane autogas school buses offer a reliable, safe and cost-effective solution to reduce harmful emissions. One diesel school bus certified at the current standard produces more NOx than 10 Blue Bird Vision Propane buses at the .02 NOx level. One diesel bus manufactured before 2007 emits more NOx than 100 Blue Bird Vision Propane buses. School districts and organizations can use funding to modernize their fleets. School, shuttle and transit buses and Class 4-7 medium-duty trucks equipped with our low NOx engines may qualify for this funding. Learn more at roushcleantech.com/volkswagen-settlement/. For a PDF of the full talking points document, please download here. If you have questions about this certification and what it means for you, please email Ryan Zic at Ryan.Zic@roush.com. When the buses arrive Monday to transport Pueblo City Schools (D60) students to the first day of classes, personnel with a new provider will be behind the wheel. Late last year, the D60 board of education approved a contract with Student Transportation of America of Colorado, breaking ties with First Student after five years. Nothing is more American than baseball, apple pie and the freedom to hop in a vehicle and go on a trip.One of the facilitators of our ability to come and go freely is our public transportation system. According to APTA, American’s took more than 10.1 billion trips in 2017 and that public transit is a $68 billion industry that employs more than 420,000 people. There are a lot of alternative fuel options available and worth considering for any fleet placing a priority on cost-effective emissions reductions. Propane autogas is one of those fuels which provides fleets with the clean emissions profile they seek, at an affordable cost. Plus, with decades of use throughout the world as a transportation fuel, propane autogas offers proven performance without the growing pains newer alternative energy options may still be dealing with.